If it’s Time for a Remodel, Call Bower! You should love your home. If you don’t, our remodeling contractors can change that. 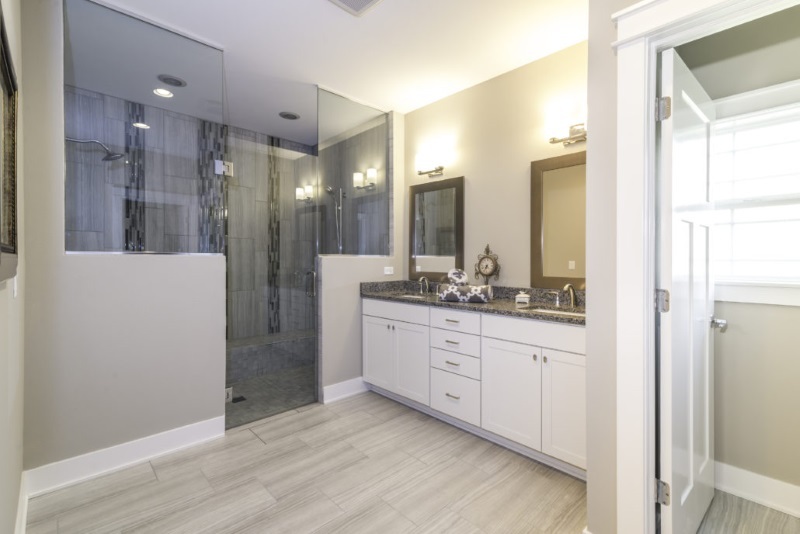 Whether it’s one room or your entire home, we can help you design a remodel that meets your functional and aesthetic needs. 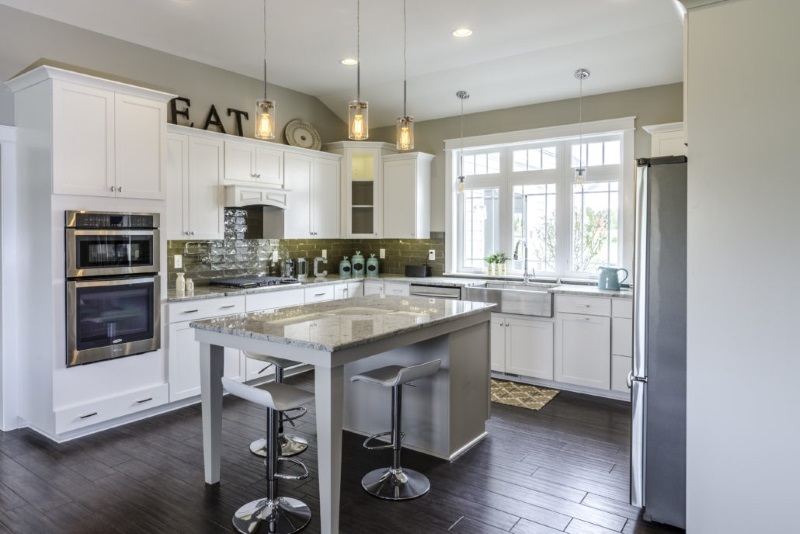 Have you been dreaming of new cabinetry, a beautiful splash back, new windows, and an island in your kitchen? Maybe you’re finally ready to finish your basement and turn it into a space you can really utilize; like a game room, home theater, guestroom and bath, or something else entirely. If you’re ready to discuss a remodel, give us a call. We’d love to transform your drab bathroom or outdated kitchen into something you’ll truly love. Sometimes you need a little more space, but that doesn’t mean you want to move. If you’ve been thinking about a home addition, we’d love to talk about your ideas and give you an estimate. Add that sunroom and/or deck you’ve always wanted, bump-out your kitchen, or make enough room for your expanding family; whatever your dream addition is, it can become a reality when you choose Bower Design & Construction. If you’d like to add a large garage, dairy barn, riding arena, pole barn, or a different post-frame building onto your residential property, we’re an incredible choice. 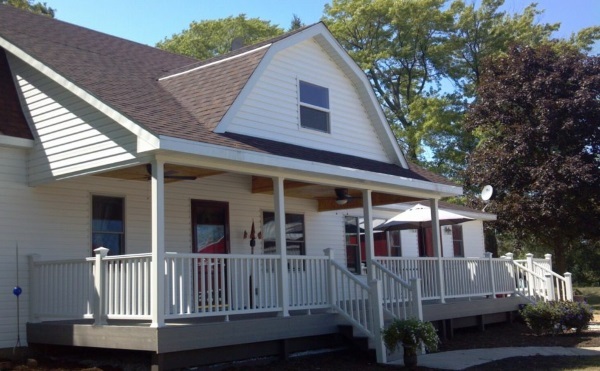 Our remodeling contractors serve SE Wisconsin areas, including Kenosha, Racine, Burlington, Lake Geneva, Elkhorn, Muskego, and more. Contact us online if you have questions or would like to schedule a consultation.